Spacious and beautifully-presented, three bedroom, semi-detached family home with large gardens, driveway and basement storage. 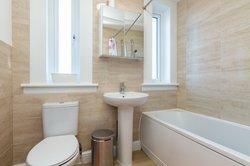 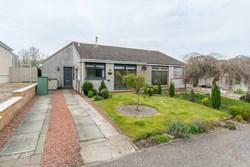 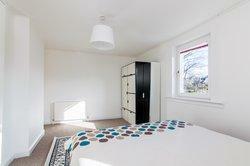 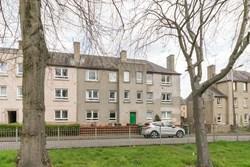 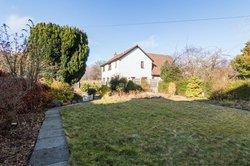 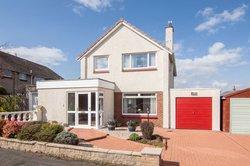 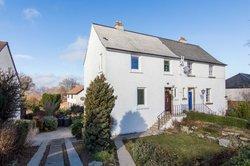 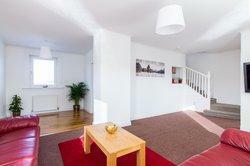 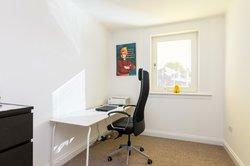 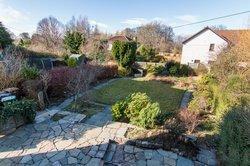 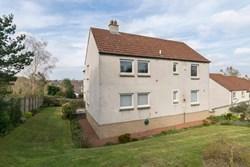 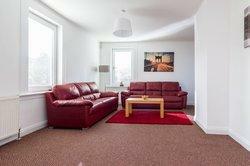 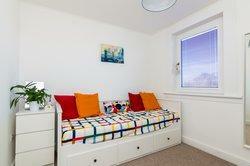 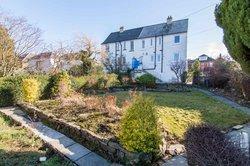 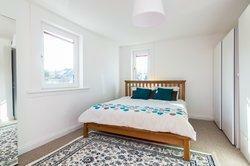 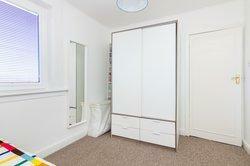 Set in a quiet residential street, located in popular Fairmilehead, to the south of Edinburgh city centre. 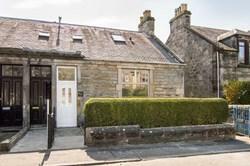 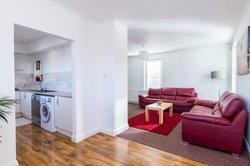 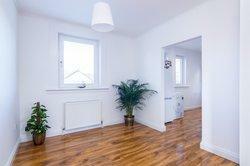 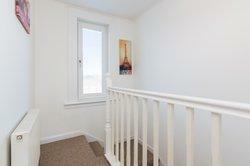 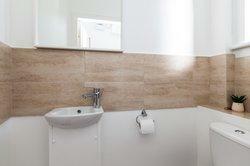 Comprises: an entrance vestibule, living/dining room, kitchen, three double bedrooms, a bathroom and WC. Features include gas central heating, uPVC double glazing, with fitted blinds, and excellent integrated storage, including an attic and basement level garage and storage area. 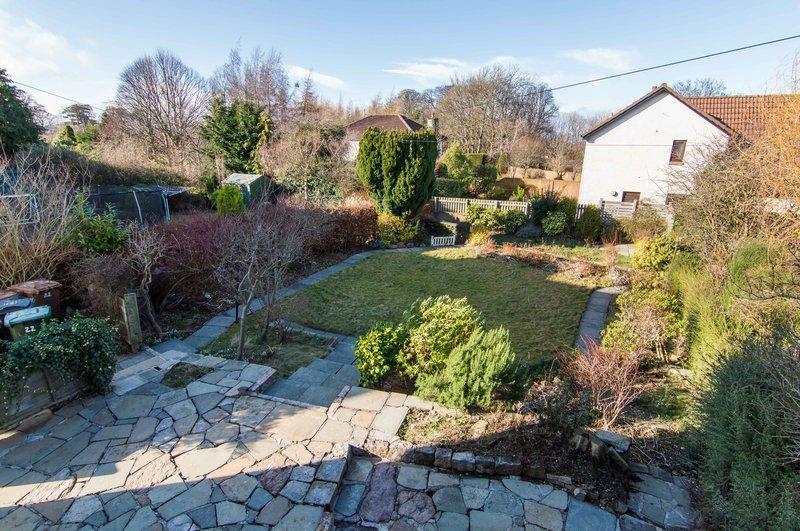 Externally the property benefits from a large, established private rear garden, laid to lawn with a patio, and to the front, a tiered garden and long driveway. Spacious and beautifully-presented, three bedroom, semi-detached family home with large gardens, driveway and basement storage. 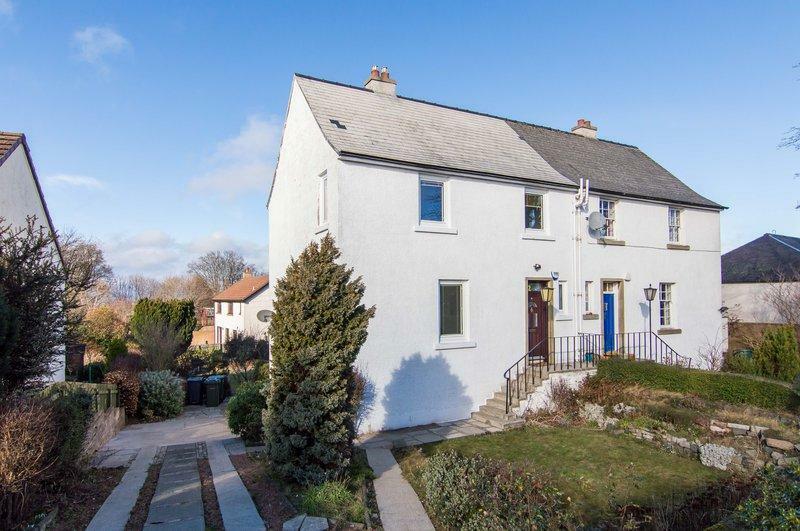 Set in a quiet residential street, the property is located in popular Fairmilehead, to the south of Edinburgh city centre. 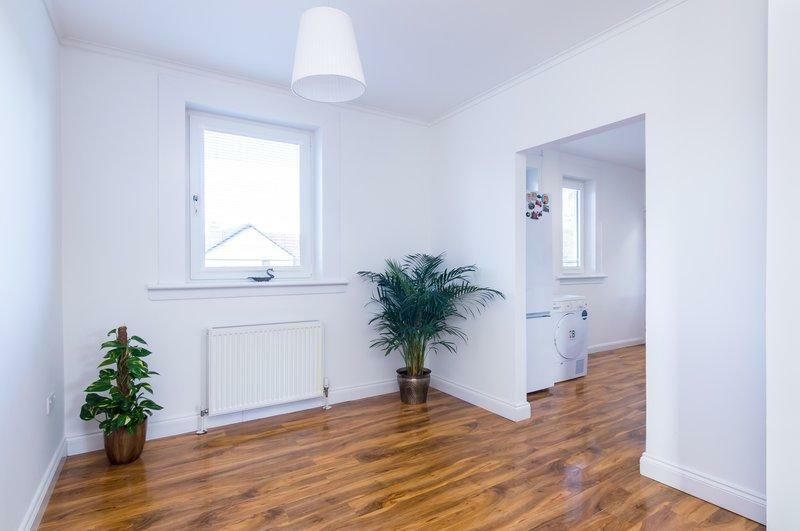 The entrance vestibule serves the modern WC and opens into the very bright and spacious, triple-aspect living/dining room, which features carpeted flooring in the living space and pendant light fittings. 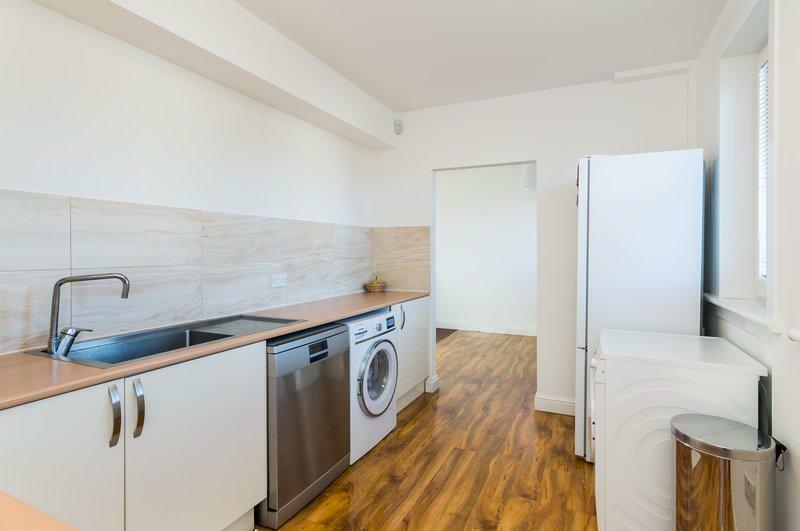 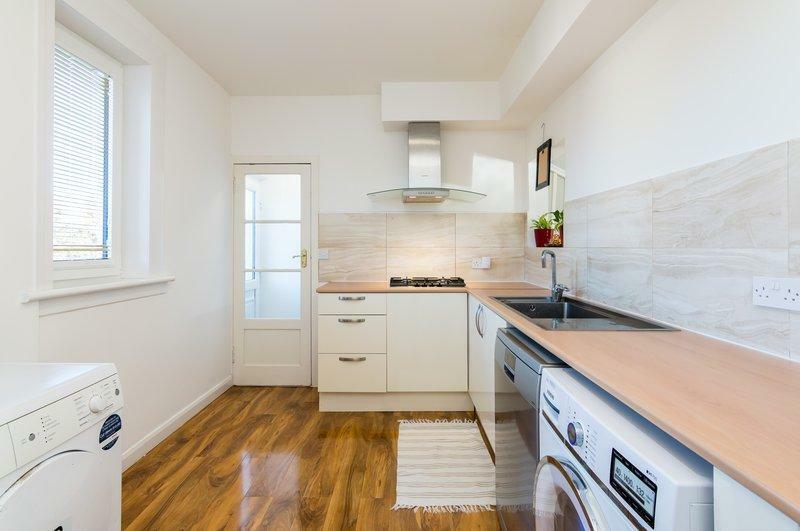 With quality laminate flooring extending through from the dining area, the kitchen is fitted with modern units, laminate worktops, a stainless steel sink, tiled splashbacks, an integrated gas hob and extractor hood. 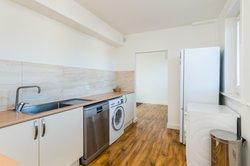 The freestanding fridge/freezer, dishwasher, washing machine and tumble dryer are available by negotiation. 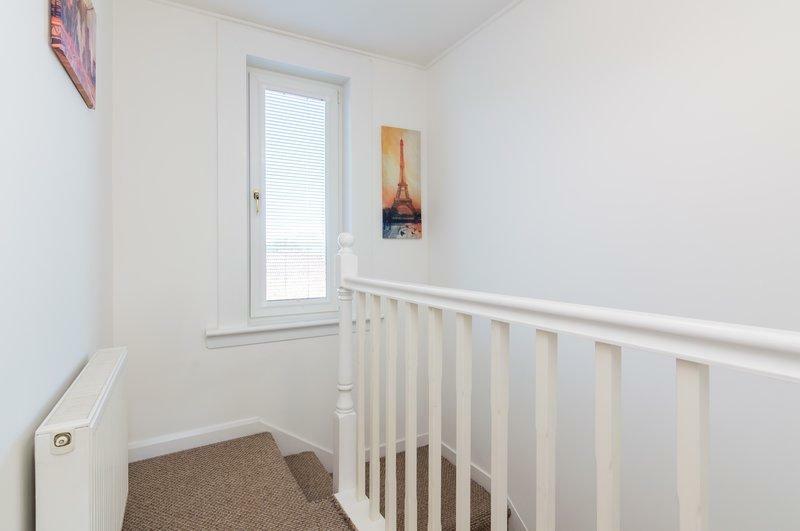 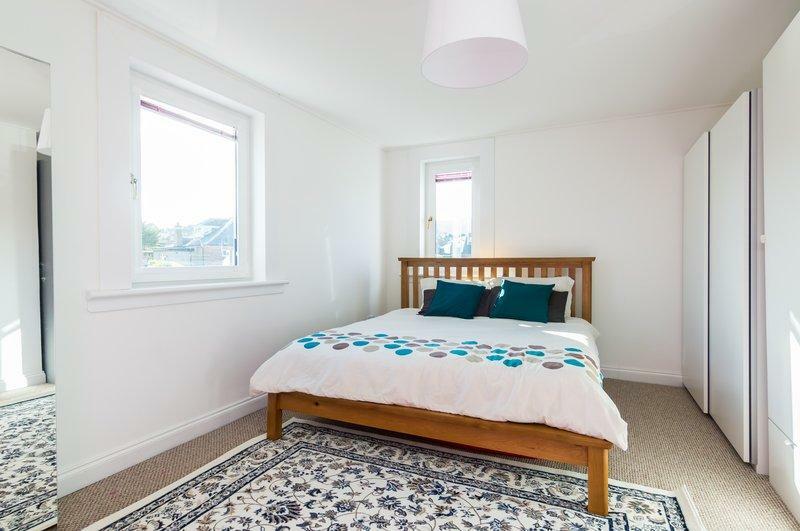 Upstairs, bedroom one features carpeted flooring and views of the Pentland Hills, with bedroom two, set to the rear, likewise including carpeted flooring. 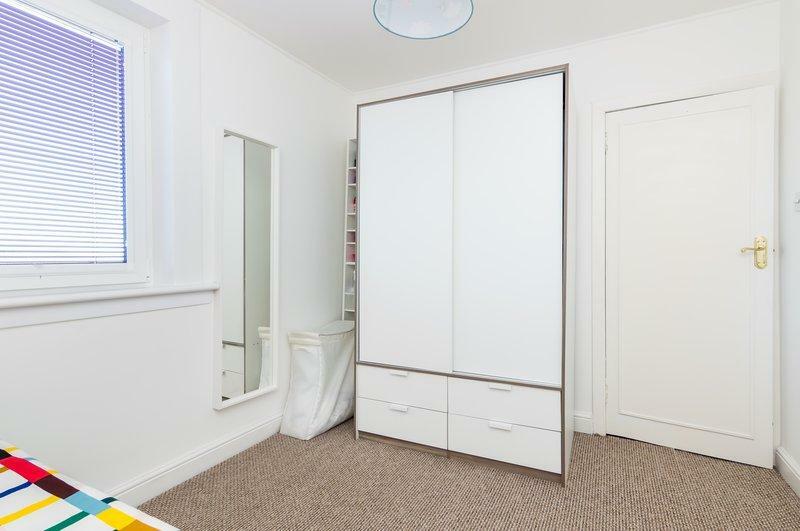 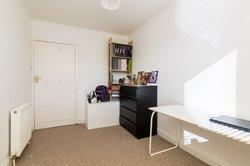 Bedroom three may be used flexibly as a study, and the well-appointed bathroom is fitted with a modern white three-piece suite with a mains mixer shower over the bath, and a ladder radiator. 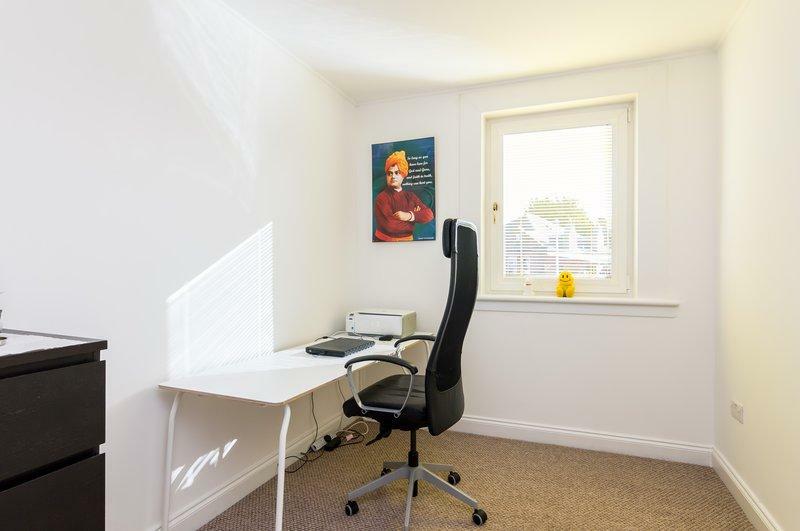 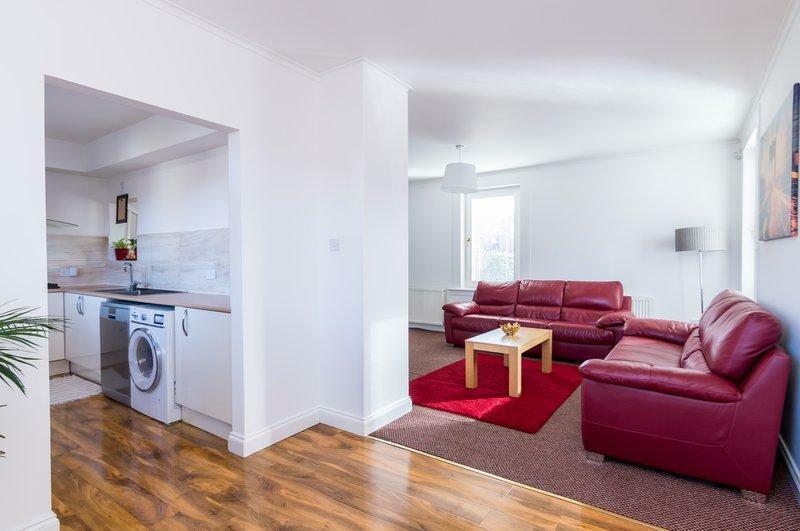 Fairmilehead is situated in a convenient location, on the southern edge of Edinburgh, for ease of access to the city bypass, the popular shopping area of Morningside, and Straiton Retail Park and Fort Kinnaird. 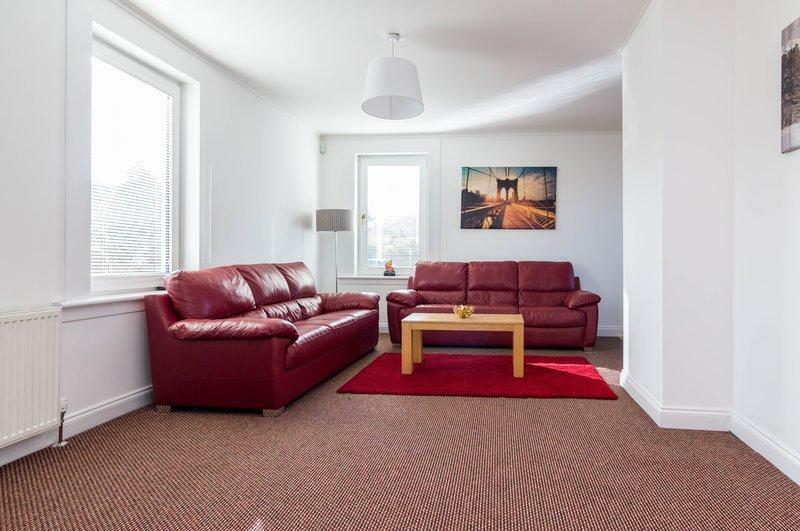 The Pentland Hills Regional Park is also within close vicinity offering a range of outdoor pursuits, including Hillend ski-slope, and the nearby Mortonhall Estate has numerous woodland walks, along with an excellent countryside pub/restaurant. There are several supermarkets within a short radius including a Waitrose, Morrisons and Tesco, as well as a local GP, dental practice and library in the immediate vicinity. The area benefits from well-regarded private and public schooling available from nursery level upwards, including Buckstone Primary and easily accessible George Watson's College. A good selection of rural and city-based bus services connecting to the city centre is available, and the locally accessed city by-pass offering motorway links.